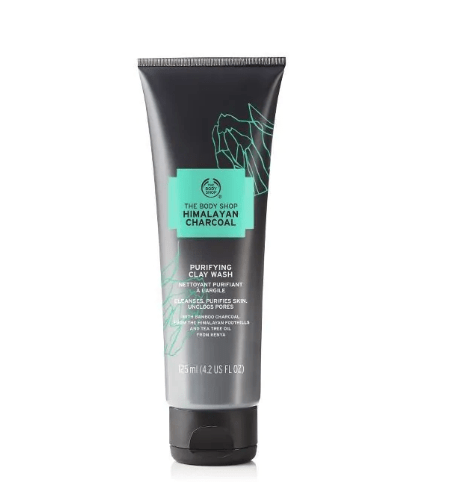 This New Himalayan Charcoal Purifying Clay Wash is on sale for only $12.60. You’re saving 30% off from the original price of $18.00! Purify your skin with this 100% vegan, invigoratingly scented Himalayan Charcoal Purifying Clay Wash. Formulated with bamboo charcoal from the Himalayan foothills, kaolin clay and Community Trade tea tree oil from Kenya, it cleanses away dirt and impurities and helps unclog pores. 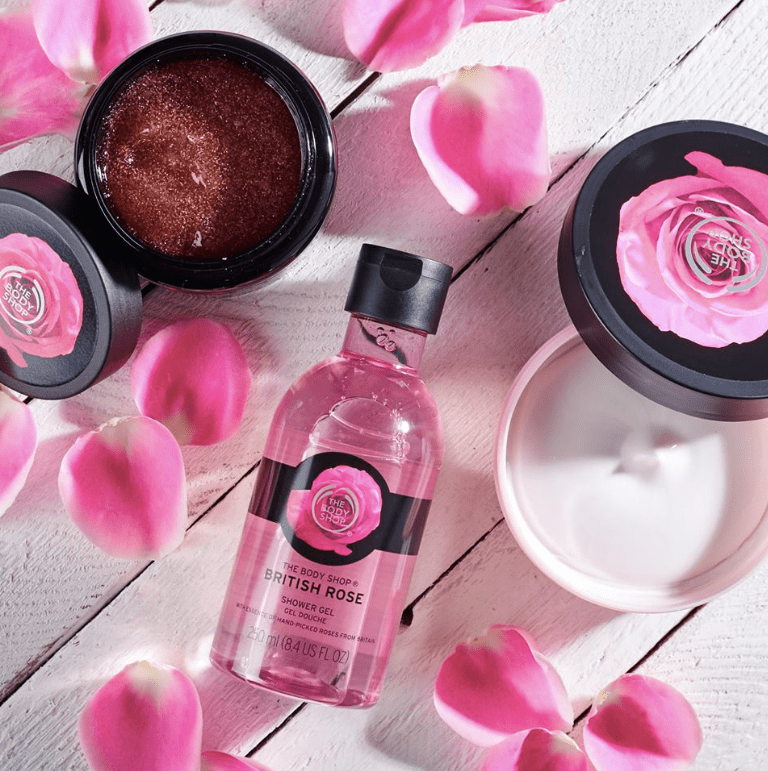 The Body Shop Canada offers FREE shipping when you spend over $50 or more.